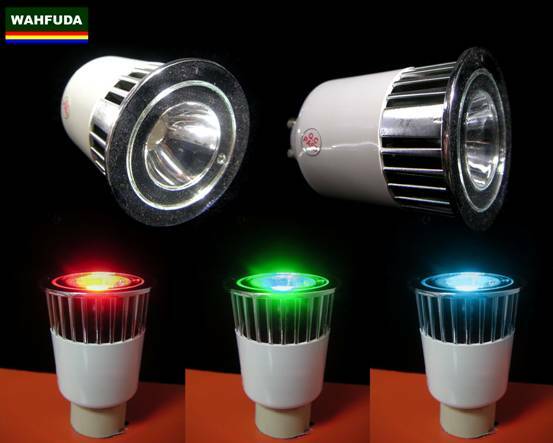 Color changing of RGB spot lights is activated by RGB Control (71204). Original price $80, buy online $75. One control covers all RGB spot lights within an area of 5 meters in diameter at 60 degree. 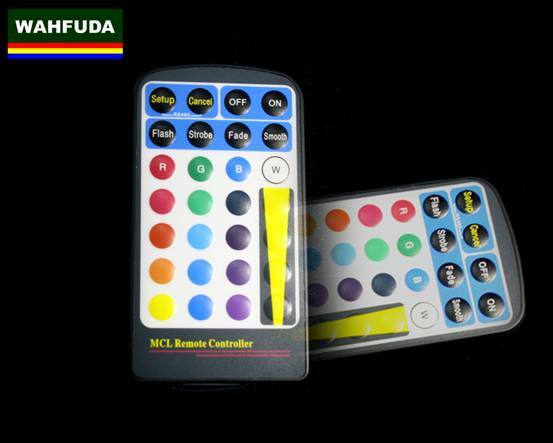 One Free RGB Control (original price $80) for purchase of 10 units of 71202RGB spot light. 10-year old brand, 1 year guarantee. Remarks Please note that deposit paid through PayPal the amount shown on PayPal’s statement is only the deposit and the balance is to be paid by the buyer upon delivery. Copyright © Buildmart.hk All rights reserved.